Perhaps I went to far. Sorry about the IMSB issue. I hope your Thread will not be commandeered by the various IMSB factions. 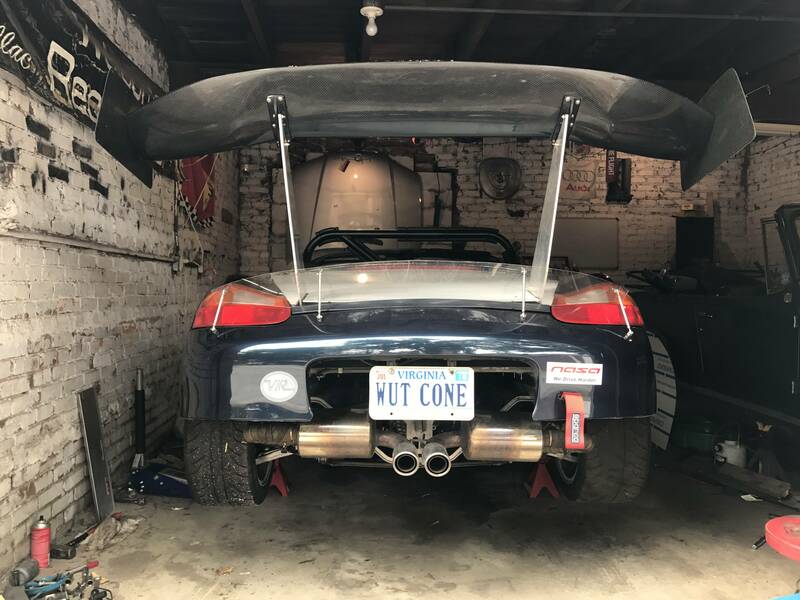 If that happens and you want sane, experienced advice ,I recommend Renntech -the Boxster Section. I am interested also I live in RI 02921. if still available let me know cost of sway bar and shipping.